Finally! 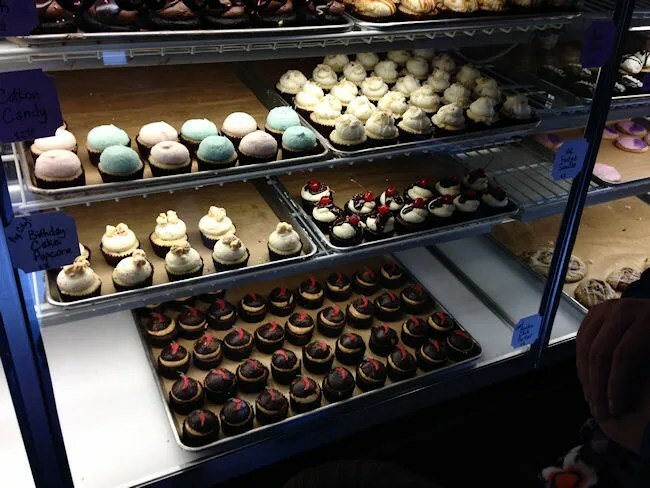 A dedicated cupcake place in Kalamazoo. 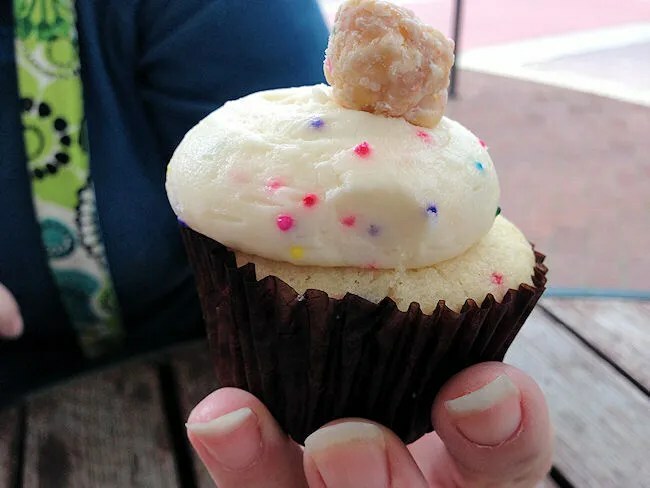 Every time I have blogged about The Cupcake Zoo in the past, I’ve wished they would open a place in downtown Kalamazoo and a few weeks ago, that became a reality. 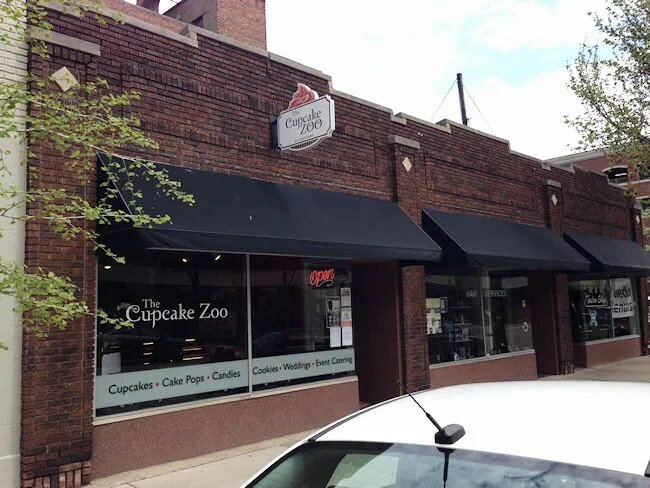 The Cupcake Zoo opened a new shop on South Street in downtown Kalamazoo just east of the Kalamazoo Mall in a space I believe used to be occupied by Loved Consignment Shop just around the corner from Fandango. J has been bringing home cupcakes since the place opened. On Thursday, J and L go to a class at The Epic Center and they have been making The Cupcake Zoo a post class stop, so I have been enjoying cupcakes for weeks although I hadn’t been to the shop yet. This past Saturday, we got up and moving to make a trip to the Kalamazoo Farmer’s Market for lunch. We had a delicious lunch from the Twisted Tail and walked around the market for a little bit before deciding to head downtown for a little dessert. We had to park a couple blocks away but the walk was good for us. We planned on hitting up Pop City Popcorn as well, so parking closer to that store really wasn’t much of a problem. 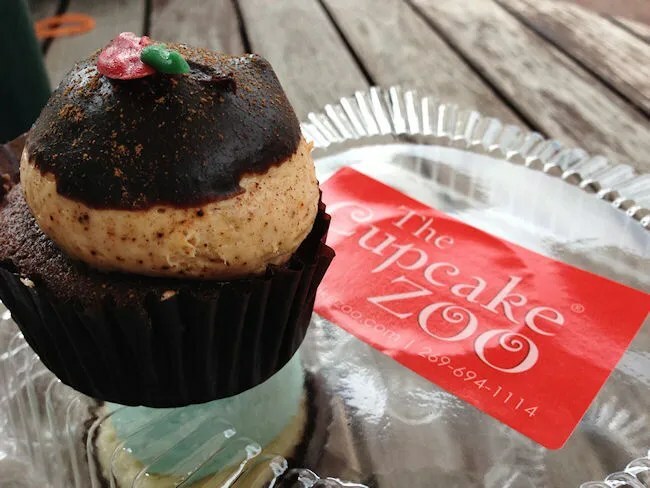 I’ve been to the Otsego bakery of The Cupcake Zoo a few times to pick up sweets for my girls. That shop is just a window that opens up in to the bakery. It’s nothing fancy, but it works for them. The Kalamazoo location is quite the opposite of that. We walked in to the shop a little afternoon on a Saturday and there were two or three people in front of us. That gave us a chance to look at the cases full of cupcakes, cake pops, and other baked treats even though we both knew what we wanted before we ever walked in the door. When it was our turn to order, J right away ordered the Sprinkles Birthday Cake Cupcake topped with Pop City Popcorn’s Birthday Cake Popcorn. This funfetti cupcake is topped with a funfetti buttercream, sprinkles and popcorn. It’s quite the creation and J said it was delicious. It gave her the chance to try the Birthday Cake Popcorn which was good in it’s own right, but on top of a cupcake makes everything better. The beer lover in me couldn’t get there fast enough to try their newest collaboration with Tibbs Brewing Company. My cupcake of choice was the Ancho Chili Porter. Holy cow this thing was awesome. A little bit of spice. A little bit of sweet. The cupcake is made with Tibbs’ For Richer or Porter. The frosting is a delicious ancho chili spiced butter cream creation that spices everything up and it’s topped with a spiced ganache and a chocolate chili. I want more. Lots more. For L, we tend to go with Cake Pops. They’re a little bit easier for her to eat and a lot less messy. We let her pick out which one she wanted and she picked “purple.” We got her two. One for now. One for later. 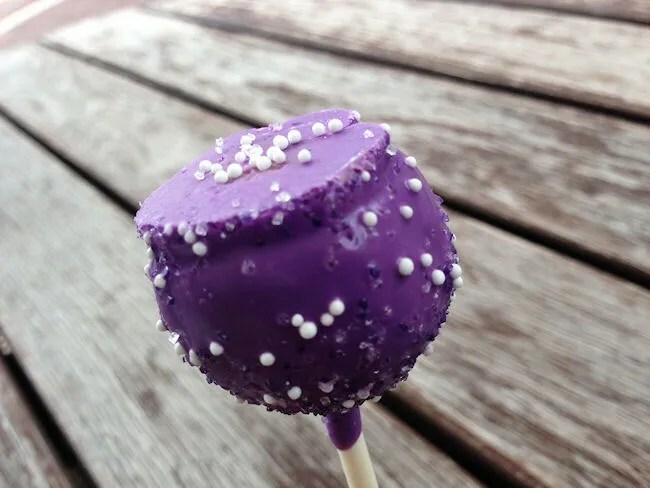 We went to one of those public tables around the corner on the mall and she scarfed down the cake pop and asked for more. We also picked up a couple cupcakes for later as well. J got two cotton candy cupcakes. 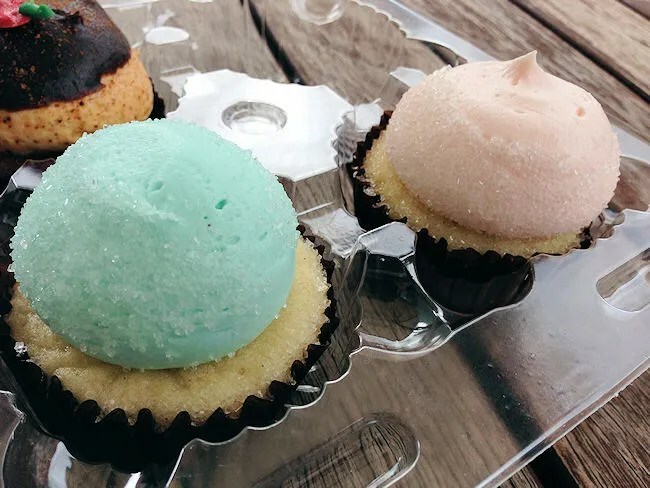 The vanilla bean cupcakes are topped with a cotton candy buttercream. We got one blue and one pink that she and L ate over the course of the weekend. 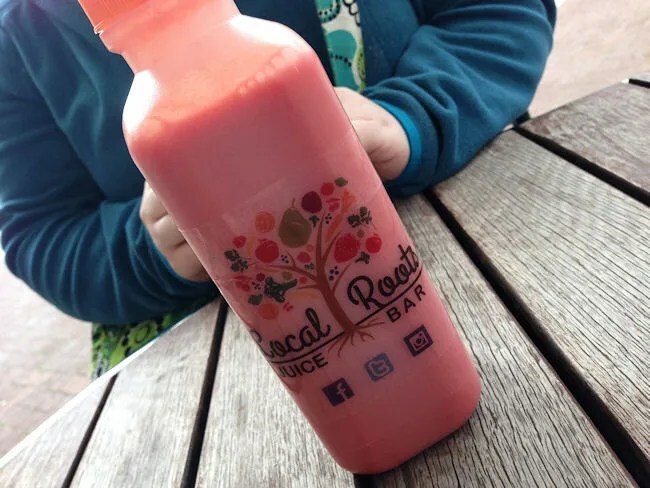 Finally, in addition to The Cupcake Zoo, the space is shared with Local Roots Juice Bar. There are a coupe of juices available each day made from local, organic ingredients. J got a bottle of the Ruby which is grapefruit, carrot, lemon and ginger. The cost is a little high at $9 a bottle , but J thinks it’s worth it. She says it a delicious treat to go along with the cupcakes. The total for all of our treats was around $26 and it’s soooooo worth it. 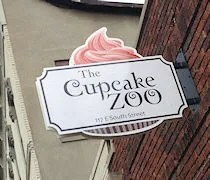 I’ve always wanted some place in town where we can just go for a little snack and The Cupcake Zoo delivers that. They are constantly rotating cupcakes so you have to stop in often (or check their Facebook page) to see what they’ve come up with this week.